We conducted mini technical SEO audits on the top five cruise travel agent sites in Europe, and found that all five could boost their search performance with SEO tweaks. But this isn't an industry-specific problem – it's an all-round epidemic. If you enjoy this post, download your FREE technical SEO eBook and learn how to protect your site from SEO slip-ups. ClickThrough Marketing has carried out SEO audits for some of the UK's biggest brands. And if we've learnt one thing, it's that the size or position of a company has little bearing on its technical SEO performance. We've seen huge, popular sites with critical SEO problems, superbly optimised sites from struggling brands, and vice versa. 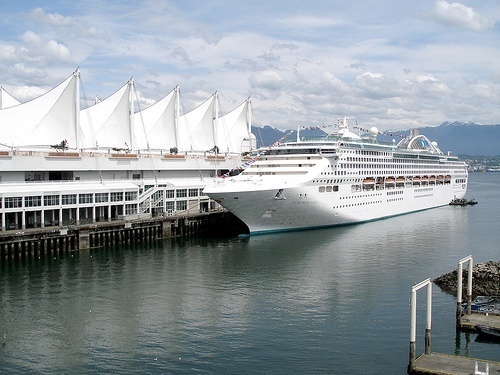 The cruise industry is massive, and its growing. According to Cruise Market Watch, nearly 21 million passengers embarked on cruise holidays in 2013 – that's about 11 million more than 2003. And recent figures from CLIA, quoted by Breaking Travel News, value the cruise industry at around £2.5 billion in the UK alone. Source: Thomas Quine at Flickr. The fact that this phenomenal rise correlates with the global e-Commerce boom is unlikely to be coincidental. After all, it's now easier than ever for customers to book their holidays online, whenever the fancy takes them – another report from CLIA seems to support this suggestion, stating that last-minute cruise bookings are at a ten-year high. But despite our five companies presumably relying heavily on the web for their revenues, all of them failed to pass our technical SEO mini audits – by a long shot. In fact, even the best-performing brand, Iglu Cruise, fell down on four of our 11 audit factors. The worst performer, Cruising Holidays, scored just 3.5 out of 11 (see table below). We should point out that this is not intended as an overriding criticism of these companies' marketing efforts – as the top-five cruise travel agents they are all, obviously, doing rather well for themselves. Nor are we intending to make an example of these companies for unusual technical errors. The point is that the technical SEO failures we have discovered in these big sites are not industry specific, and are in fact not unusual at all. But this doesn't mean these travel agents should rest on their laurels. 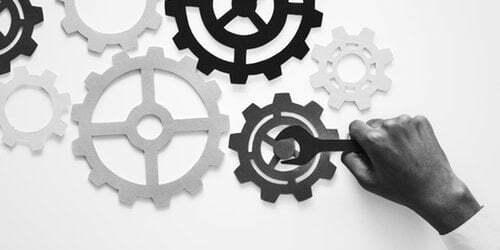 From our own experiences managing technical optimisation projects, we know that every one of these sites could potentially see search engine performance improvements by rectifying these errors. But at the moment, they're in a position that many companies unwittingly find themselves in – because of the perceived lack of importance of technical SEO, they're missing out on a chance to steal a lead on their competitors. 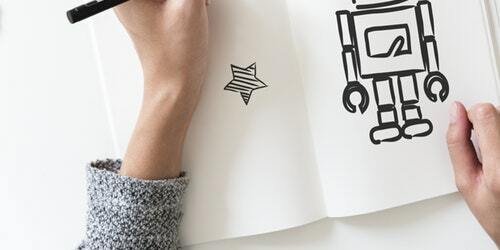 Important: The mini audits we conducted in this study only provide the most basic insights into technical issues – to see the bigger picture, download your FREE eBook: Technical SEO Best Practices - A Marketers' Guide. 1. Iglu Cruise: The UK's largest independent cruise travel agent. Has been trading for 15 years. Performed best in our study with seven points out of 11. 2. Cruise.co.uk: Established 1984. Won 'World's Leading Cruise Travel Agent' award five years straight. Performed third best in our study with five points out of 11. 3. Virgin Holidays Cruises: Part of the multi-billion pound Virgin Group. Performed fourth best in our study with four points out of 11. 4. Bolsover Cruise Club: Independent agent established in the 1960s. Performed second best in our study with six points out of 11. 5. Cruising Holidays (Blue Water Holidays): Specialist in luxury, river and small ship cruises since 2002. Came last in our study with 3.5 points out of 11. It's interesting to note, though not unexpected, that the performance of a particular brand in our mini audits correlates exactly with their position in the marketplace. Iglu Cruise, the biggest brand, gets seven points in our score table. Cruise.co.uk, the second-biggest brand, gets five, and so on. The only exception is Bolsover Cruise Club, which is the fourth-biggest brand, but the second-best performer in our audits. Methodology: We looked at the number of broken links within the sites' internal linking structures. Best practice: There should be no broken links in a site's internal linking structure. Users should only see a 404 error page if they mistype a URL or follow an incorrect link. 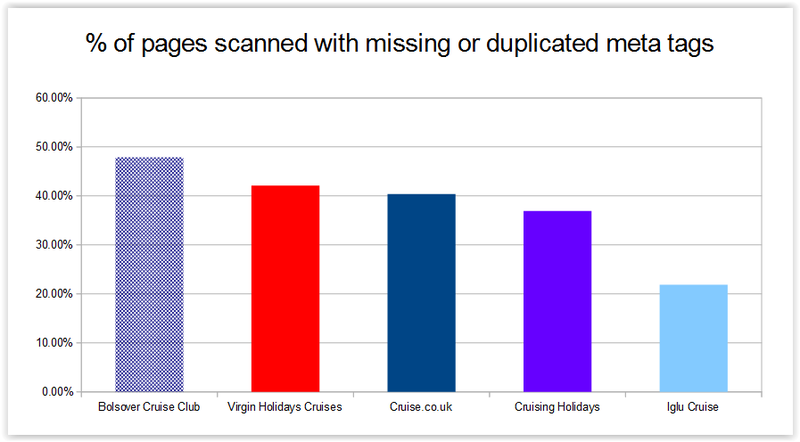 Bolsover Cruise Club and Virgin Holidays Cruises get top marks for having no broken links on their site – something we rarely see when conducting technical audits. Perhaps unsurprisingly, they are also the smallest sites in our study – large sites can quickly become difficult to manage and it becomes much more likely that broken links will slip into the structure. 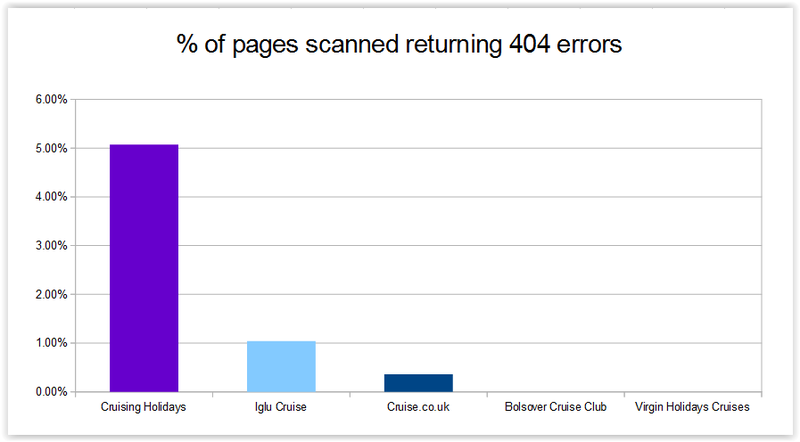 With 5.07% of pages scanned returning 404 errors, Cruising Holidays has the biggest problem on its hands. 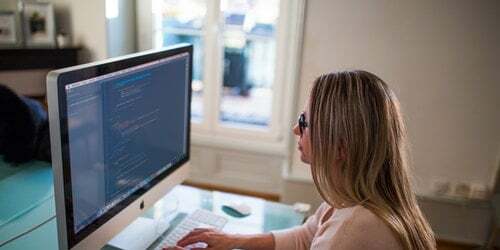 In this company's case, the issue seems to derive exclusively from outdated or otherwise deleted images that are still referenced in page source codes – potentially an easy fix. 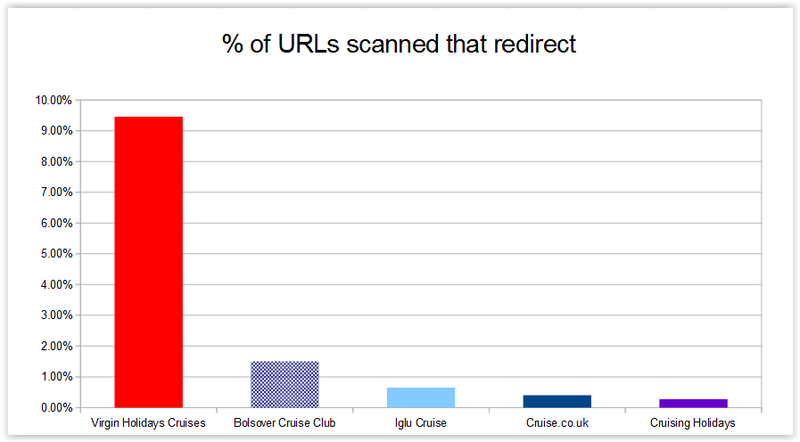 Iglu Cruise registered almost as many broken links as Cruising Holidays, but since it has by far the largest site of all the travel agents we studied, the 404s amounted to only 1.04% of the pages we investigated. Cruise.co.uk, meanwhile, had 0.36% pages registering errors. Whilst these figures may seem so small as to be insignificant, it is nonetheless important that the broken links are weeded out. Constant 404s create a bad user experience, and Google regularly speaks of its the importance of creating user-friendly sites. Methodology: We checked a number of URLs to ensure canonicalization was implemented properly on each site. Best practice: Webmasters should decide on a 'correct' version of their website's URLs – for example, Twitter uses http://twitter.com (without a 'www'), whilst the BBC uses http://www.bbc.co.uk/ (with the 'www'). Every 'incorrect' version of a URL (e.g. http://example.com/) should redirect to the 'correct' version (http://www.example.com/). This ensures a good user experience and optimum distribution of link strength. Canonicalization can also refer to other URL elements such as missing trailing slashes (/), or inconsistencies in capitalisation, but for the purposes of these mini audits, we shall only look at the 'www'/'non-www' issue. Best performers: All sites have canonicalization properly implemented! More than half the sites we audit at ClickThrough have some issues with canonicalization. It's certainly rare to audit five sites in a row and see no issues with 'www'/'non-www' canonicalization at all – bravo! Methodology: We examined the internal linking structure of the sites, looking for 301 and 302 redirects. Best practice: No redirects should be found within the internal linking structure of a site. Redirects should only be used to correct outdated pages that may be linked to externally. None of the cruise companies we studied followed best practice - they all included at least a few redirects within their internal linking structure. Redirects are bad because they reduce the link strength passed through to a page. If a URL is changed, it's much better to modify the internal links pointing to it than simply slap a redirect on the old URL. Redirecting may be easier, but if it becomes the 'go-to' solution for internal linking, you can end up drastically affecting search performance. Methodology: We checked to see whether the sites had a robots.txt file. Best practice: A site's robots.txt file should sit in the top level of a site's directory structure (e.g. example.com/robots.txt. It should be properly formatted to ensure search engines crawl the relevant sections of the site. However, for this mini audit, we have only looked at whether the robots.txt file is present – there could still be issues with formatting. Best performer: All sites include a robots.txt file. A+! Green ticks all round for our five cruise companies. Each has a robots.txt file. However, since this is a mini audit, we haven't checked whether the file is properly implemented, so there could still be issues present that would be picked up in a full audit. Methodology: We checked the top-level directory of each site for a sitemap.xml file, and checked to see if this was referenced in the robots.txt file. Best practice: Sitemaps are not essential, but they can help search engines crawl a site thoroughly and correctly. If sitemaps are implemented, they should be referenced in the robots.txt file. Worst performers: Virgin Holidays Cruises and Cruising Holidays (sitemap not referenced in robots.txt file). Every one of the cruise travel agents in our study had chosen to use a sitemap, but Virgin Holidays Cruises and Cruising Holidays had failed to reference the sitemap in the robots.txt file. This could mean that search engines have difficulty locating the sitemap. Methodology: We examined the source code of each site's homepage, looking for instances and usage of <h1>, <h2> and <h3> tags. Best practice: Heading tags should be used to help users and search engines make sense of the information on page. They should present a hierarchy of informational importance. They should not be used purely for stylistic purposes. Although the weight of heading tags as a ranking factor may have diminished over time as other factors have been introduced, it is still extremely important to use clear, descriptive keywords within them to help search engines and users make sense of a page. Iglu gets top position on virtue of using the clear-cut <h1> tag “Top Selling Cruise Deals” on its homepage. However, the efficacy of this is somewhat diminished by the inclusion of another, relatively non-descriptive <h1> tag, “Free Tips, Parking & Drinks”. Its <h2> tags are generally quite descriptive and carefully keyworded – for example, “Popular Cruise Deals” and “More Cruise Ideas”. This is against technical best practice and could unwittingly be considered spam, although this certainly wasn't the intention. It's most likely that Cruising Holidays have used the <h2> tag for stylistic purposes, without considering SEO best practice. Bolsover Cruise Club and Virgin Holidays Cruises have also fallen into the common trap of using heading tags purely for stylistic purposes – Bolsover uses the non-descriptive <h1> tag “Newsletter signup”, whilst Virgin doesn't include any <h1> or <h2> tags. Cruise.co.uk, meanwhile, fails to include any heading tags on its homepage. All five companies could benefit from some heading tag optimisation, but for these last three, the need is critical. Methodology: We examined the home page copy of each of our five travel agents, looking for informational value and instances of high-value keywords. Best practice: Copy should be grammatically correct, descriptive and persuasive. It should include relevant keywords to help search engines understand the content and purpose of the page. 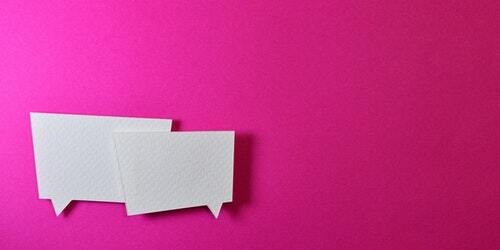 So let's tackle the first consideration – making content 'information rich'. Cruising Holidays and Iglu Cruise include a small snippet of non-optimised text above the fold, but the rest of the firms we studied only use snippets of static text in menus, or to describe deals. Before we share the results, a quick caveat. To comprehensively audit page content in terms of keyword usage would be beyond the scope of our mini audits. A full content audit would involve examing keyword usage on other pages, carrying out thorough competitor analyses, and many other things. 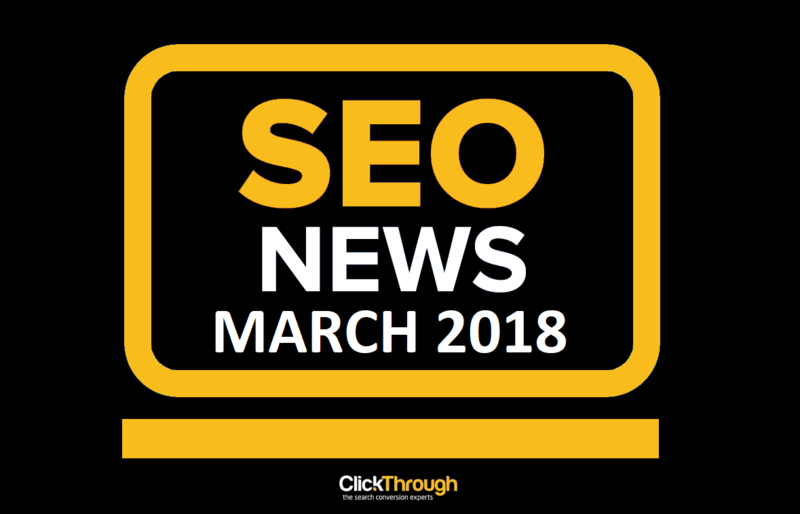 So, this is going to be somewhat subjective – essentially, we are looking for evidence that the companies involved have considered SEO when writing their homepage content. Nothing more. With this in mind, Iglu Cruise seems to have the best content in terms of keyword usage. It features the highest-value keyword 'cruise deals' a total of six times, with 'cruise lines' mentioned twice, and other supporting keywords like 'cruise ideas' also featuring. However, the firm also has a dedicated page optimised for 'cruise deals' that is ranking well in Google, so it would be wise for them to consider keyword cannibalisation and perhaps focus on another keyword on its home page. Cruise.co.uk and Bolsover Cruise Club seem to have optimised their pages for 'cruise lines', with both featuring the keyword six times on-page. It would be wise for both of these companies to include more mentions of 'cruise deals' in order to compete effectively on this keyword, which has more than 30 times the search volume. Not to mention the fact that Google's first page results for 'cruise lines' are dominated by the lines themselves, rather than brokers – a difficult space to compete in. Virgin Holidays Cruises and Cruising Holidays show the least obvious attempts at optimisation, though Cruising Holidays gets points for using variations of keywords, like 'cruise deal'. 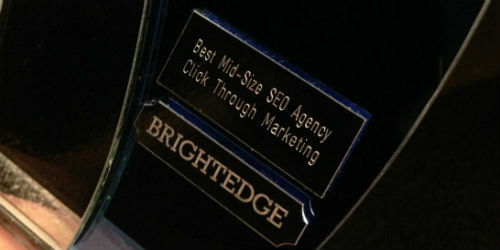 Tweaking its page text to include a few exact-match instances of these keywords may help it succeed in organic search. None of the firms feature the keyword 'cruise holidays' in its homepage copy. However, Virgin Holidays Cruises and Iglu Cruise do include it in their pages' meta titles. This seems to have served them well, with (at the time of writing) Virgin ranking at position two and Iglu and position five in Google's results for the keyword. Both these firms could potentially improve rankings by including the keyword in their on-page text, as well as in their meta titles. Methodology: We used Pingdom, a website performance monitoring tool, to measure page load speed across several key pages on each of the five sites. Our results are based on the average load time of these pages. Best practice: Sites should aim to be as fast as possible, but a page load speed below 3 seconds is generally acceptable. Best performer: Iglu Cruise (2.63 seconds average page load speed). 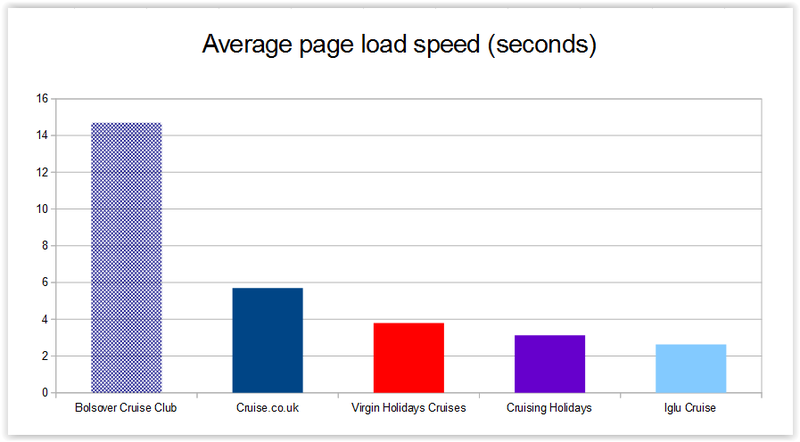 Worst performer: Bolsover Cruise Club (14.7 seconds average page load speed). A slow page load speed can indicate that a server isn't performing properly, or isn't built to handle large, heavily-used sites – a poorly performing server is likely to slow down when it's put under strain. Bolsover Cruise Club had the most pronounced problems, with an average page load speed of 14.7 seconds. This was followed by Cruise.co.uk (5.7 seconds), Virgin Holiday Cruises (3.8 seconds), and Cruising Holidays (3.13 seconds). Iglu Cruise demonstrated the best performance, with a 2.63-second sprint that would generally be considered acceptable – although some sources recommend that sites aim for two seconds or less. Both timeouts and page load speed negatively impact user experience. And in pure SEO terms, page load speed is particularly crucial as Google has confirmed it uses it as a ranking factor. Methodology: We examined many URLs across the five sites, looking for formatting inconsistencies. Best practice: URLs should be consistent, easy to read and search engine friendly. 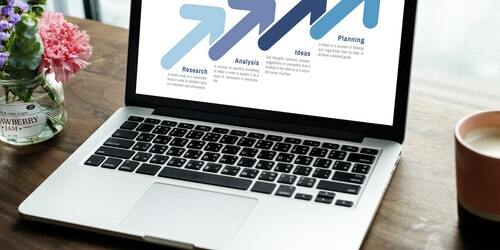 Many of the points in our audit can be summed up with the mantra “create a good user experience and SEO will follow.” This is certainly true of best-practice URL formatting – by using easy-to-read and easy-to-remember URLs, with relevant (non-spammy) keywords, you make things better for users and search engines. From a technical point of view, it's also important to practice careful consistency with your URLs. Errant capitalisations and other inconsistencies increase the risk of introducing unwanted redirects or broken links into your site structure. So how do our five cruise companies perform? 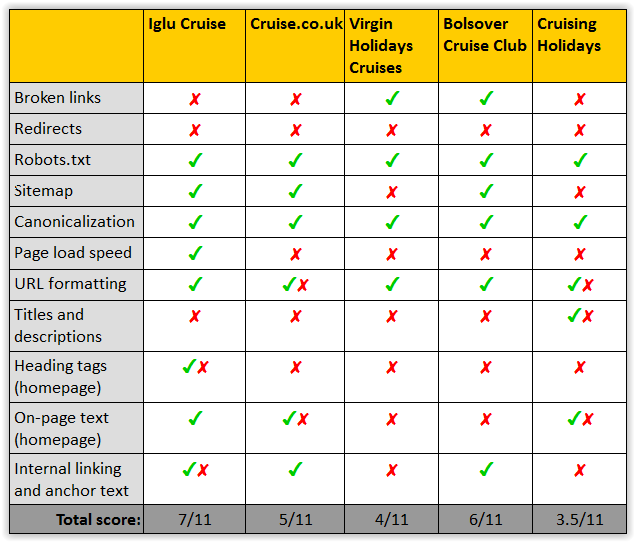 Overall, Virgin Holidays Cruises, Iglu Cruise and Bolsover Cruise Club practice good URL formatting, using all-lower-case text and simple, readable directory structures. All use dynamically generated URLs in places, but these are a far cry from the long strings of unreadable characters sometimes seen on sites that make extensive use of dynamic URLs. Cruising Holidays mostly follows best practice too, but occasionally links to URLs in non-user-friendly directories like '…/sysFiles/core/'. And Cruise.co.uk mostly performs well, but suffers from a few duplicated URLs caused by inconsistencies in capitalisation. Methodology: We examined many meta tags across each of the sites, looking for duplicated or missing tags. Best practice: Title and description tags should be unique, descriptive and contain relevant keywords. Best performer: Iglu Cruise (21.88% of pages had missing or duplicated meta tags). Worst performer: Bolsover Cruise Club (47.87% had missing or duplicated meta tags). It's a testament to these five companies that they offer such an extensive and varied product selection. But this inevitably leads to more pages on site, and more opportunities for duplicated or missing meta titles and descriptions. Unsurprisingly, we discovered many instances of missing or duplicated tags on each of the five sites we investigated. In a way, Iglu Cruise has done extremely well to come out best in this category, since it has the largest site and thus the most meta tag-related maintenance to carry out. The biggest issue was duplication – with more than 6,000 duplicated meta titles or descriptions discovered in our investigation. But these figures don't tell the whole story. In these mini audits, we've taken the statistical approach and presented quantifiable data – missing or duplicated meta tags – for the purposes of clarity and speed. This means we've missed out crucial factors which could affect search engine performance, like the use of language and keywords. These factors would be covered in detail in a full audit. For example, although Cruising Holidays showed more duplicate or missing meta tags as a percentage of the site as a whole, a cursory glance shows its tags were by far the best-optimised in SEO terms, with relevant keywords and clear, persuasive descriptions of page content. Every one of our travel agents could see improved results in search by taking some time to tackle these duplicate/missing meta tags, and ensuring they are optimised for users and search engines. Best practice: The most important pages on-site should have the most links pointing to them. The anchor text used for these links should be descriptive to help search engine spiders understand what each page is about. Using exact-match anchor text in external links in an attempt to 'trick' search engines is against best practice. But using anchor text naturally and descriptively with internal links is A-OK. After all, by using descriptive and appropriate anchor text within your linking structure, you're making life easier for users and search engine spiders. Most of the sites we studied use anchor text appropriately, and we found no problems with Cruise.co.uk or Bolsover Cruise Club. However, our mini audits were not as comprehensive as our full audits, so there may be issues outstanding that we missed. Whether intentionally or not, Virgin Holidays Cruises shows some inconsistencies with the number of links directed towards its destination pages. For example, its Black Sea page had only one internal link pointing to it, in comparison to its Mediterranean page's four. Iglu Cruise's linking structure and anchor text was generally in good shape, but we did spot that its regularly updated blog page has only three links to it across the whole site – this could be harming search visibility for the content they post. Cruising Holidays has a large drop-down navigational menu on each page. This ensures it's quite easy for users to locate the information they need. However, the technical trade-off is that the pages linked in this menu have more than 900 internal links (as the menu is duplicated across the site), whilst everything else has around 18 links. This could mean that important pages are getting 'lost' to search engines simply because they're not included in the main menu. *Top five sites by Alexa ranking in the category /Recreation/Travel/Speciality Travel/Cruises/Travel Agents/Europe, as of September 8, 2014.